From Rte. US-22, take PA-271 South towards Wesley Chapel. Go through Wesley Chapel. When you get to Goods Corner turn left onto Jackson St. 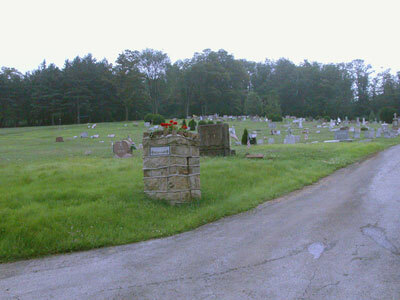 The cemetery will be on the left side of the road near the intersection of Keiper Ln. and Jackson St.